MAMO was founded by artist, animator and tutor Martin Morris MA(RCA). Based in London, sought after internationally, MAMO offers highly developed and bespoke tuition in drawing to a range of professionals and organisations seeking a range of outcomes, from furthering the success of their business and career development to reinforcing team dynamics in their workforce. 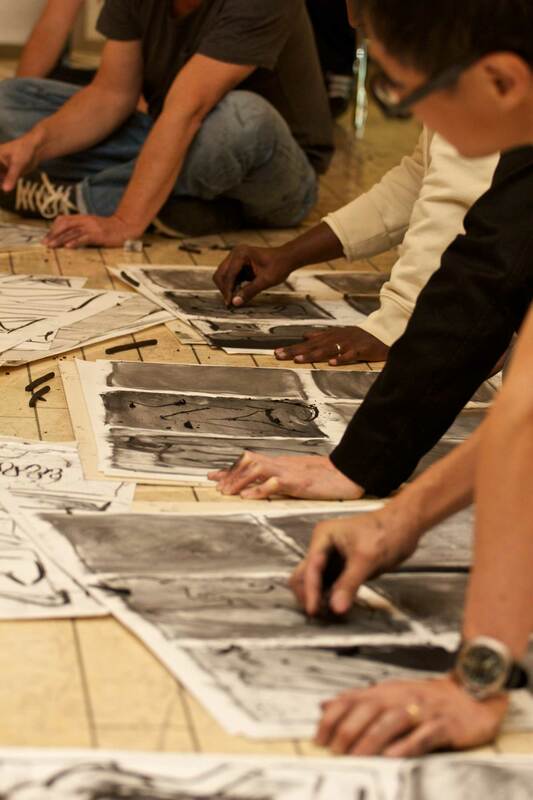 MAMO’s classes unlock the potential of its participants and find new ways for them to reconnect with their creativity. MAMO has worked with individuals and companies in the fields of arts & design, advertising, animation and fine arts amongst others. A full list of previous clients can be found in the MAMO Clients section of this website.